Stretch began his tattoo career in 1998. 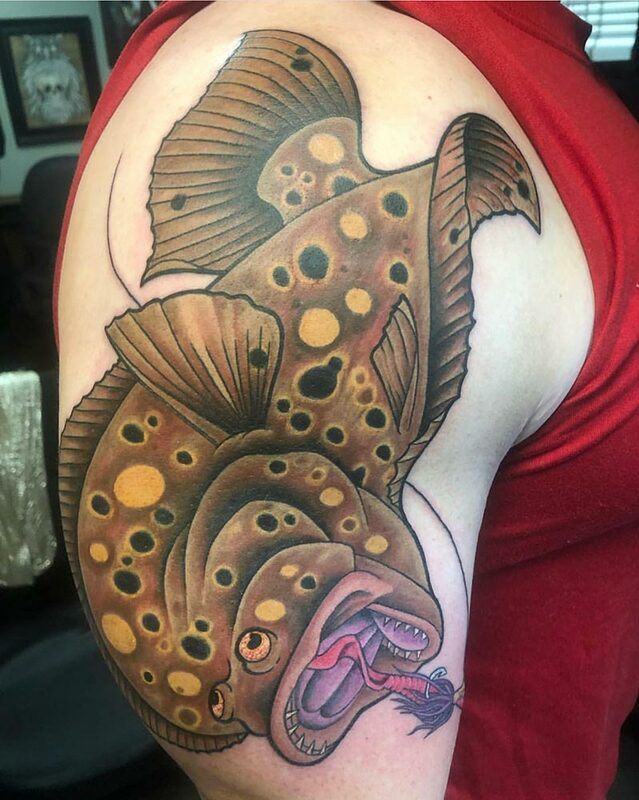 He enjoys working on larger scale tattoos because he enjoys the additional challenge and opportunity to get to know his clients. He is an avid scuba diver and often his work reflects his passion. Much of what he tattoos is underwater subject matter because of his love for the water and the use of color in the tattoo.